Like many young Jamaicans at the time, Dyer made his way to England in 1961 (aboard a Spanish ship), but unlike those who had preceded him, his intention was not to remain there, but to travel on to Africa, namely the free land at Shashamane that had been promised to West Indians by Emperor Haile Selassie I in 1948. He stayed for about three years in England, before deciding that he had had enough of the ‘belly of the beast’. He sailed to Britain in 1960 — part of that great “Windrush generation” of migrants — but had no intention of staying in the “belly of the beast.” By now, the call of Africa was irresistible, and in 1964, with little more than £5 to his name, he set off on his extraordinary odyssey. The destination was, of course, Ethiopia, where the Emperor Haile Selassie, restored to the throne by the British in 1941 after the 1935 Italian invasion and occupation, ruled as an absolute but modernising monarch. It was Selassie’s coronation five years earlier that had seemingly validated the famous prophecy of Marcus Garvey — “Look to Africa where a black king shall be crowned, he shall be the Redeemer” — and this had fuelled the potent message of Rastafari: that Ethiopia was the promised land for the dispossessed sons and daughters of Africa. 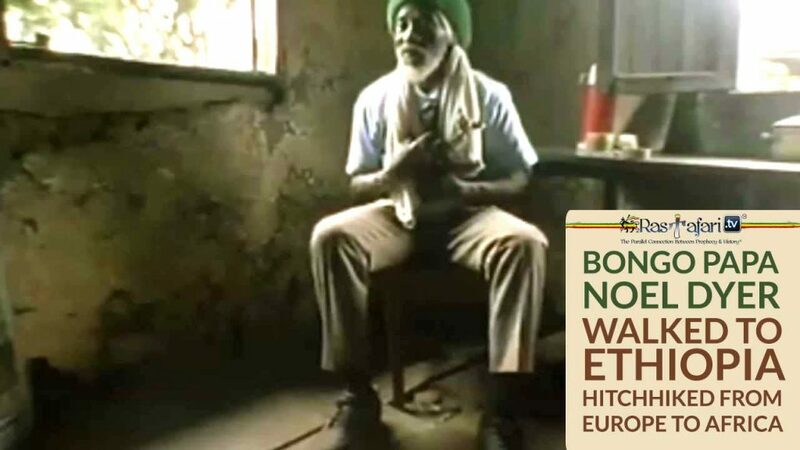 In 1964, he decided to leave ‘Babylon’ for his spiritual homeland, Ethiopia, with only five pounds, five shillings and five-and-a-half pence in his pocket. Hitchhiking, for obvious reasons, seems rather out of fashion these days. It would probably take you all day to get from Oxford, where I live, to London — if you were lucky. So how long would it take you to hitch from London to Ethiopia? About a year, apparently, although the hitchhiker in question did it in the mid-1960s, arriving at his destination in September 1965, half a century ago. It seems that Papa Bongo crossed through France and Spain, crossed the Mediterranean to Morocco, and then travelled through Algeria, Tunisia, Libya, Egypt, and Sudan. The year-long journey involved some hitchhiking, but also walking — picking up small jobs along the way — as well as getting lost in the Egyptian desert and being arrested in Sudan for having no visa. Along the way he apparently learned French, Spanish, and Arabic before arriving in Addis Ababa in September 1965. At Addis, Dyer was granted an audience with Emperor Haile Selassie I at his Jubilee Palace. There, he says the Emperor personally told him, “Be at home in the Jubilee Palace. Make yourself at home, like when it was in Jamaica. Everything will be all right.” The following day, he made his way to Shashamane with all the documents needed for residence and a position with the Imperial Highway Authority. 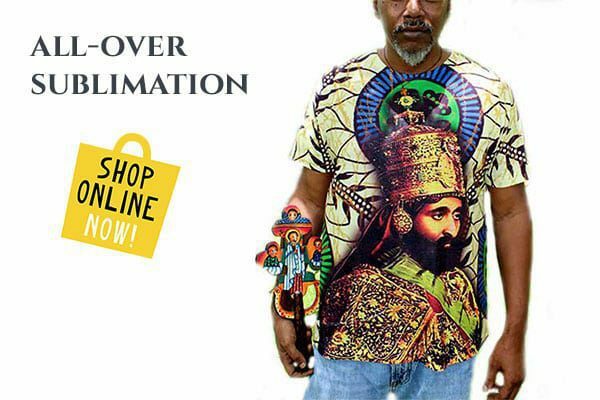 He was preceded there by only one other Rastafari elder, brother Gladstone Robinson of the Ethiopian World Federation (EWF), who had flown to Ethiopia in June, 1964. In 1948 the Emperor made a “land grant” of five hundred acres of his own land to encourage settlers from the diaspora, and to thank those who had fought against the Italians. The land was around a town named Shashamane, about 150 miles south of Addis Ababa, which had been the scene of fierce fighting between Italian occupiers and Allied troops in April 1941. The grant was made to the Ethiopian World Federation (EWF), founded in 1937 during the Italo-Ethiopian War and primarily active in the United States as a solidarity body for the beleaguered African country. 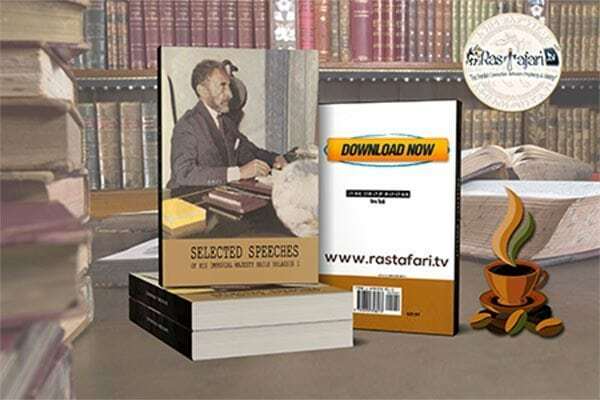 It also attracted followers of Marcus Garvey and those drawn to the burgeoning Rastafari movement. The first settlers to arrive in Shashamane in 1955 were James Piper and his wife Helen, EWF members who had emigrated from Montserrat. Then, in 1961, the Jamaican government dispatched a delegation to Ethiopia to hold talks with the emperor on the question of repatriation. According to Leonard E. Barrett’s book The Rastafarians, Haile Selassie advised the Rastas among the delegation: “Tell the Brethren to be not dismayed, I personally will give my assistance in the matter of repatriation.” The first Rastafari settler, Gladstone Robinson, arrived in June 1964, his flight paid for by the EWF. Papa Bongo Noel Dyer ended his monumental journey there fifteen months later. And many did stay, including Papa Bongo, who remained there until his death in July 2000. He became a respected elder in the community and appeared prominently in the 1993 documentary The Emperor’s Birthday, made by John Dollar. He left several children, among them his daughter Zenabwa, who, according to the Shashamane Pioneers Reunion Facebook page, was planning in 2014 to open a museum dedicated to her late father. The overthrow and murder of Haile Selassie in 1974 and the arrival of a Marxist-military regime called the Derg also spelt trouble for Shashamane. Anything reminiscent of the emperor was regarded as politically suspect, and the Derg, abetted by local peasants, confiscated much of the land donated by Selassie. 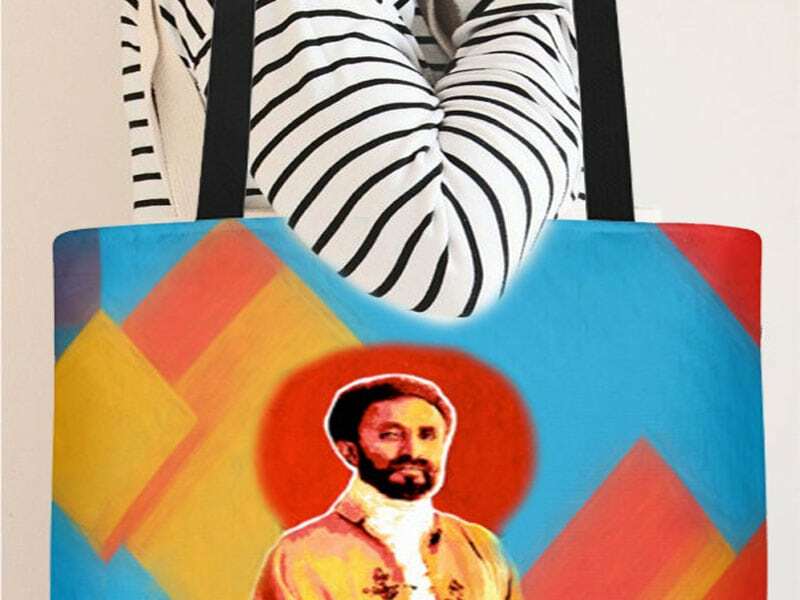 It was a crime to possess images of Selassie or to support the idea of his divinity. Numbers of settlers declined, and the sense of isolation deepened. In 1991 the Derg was overthrown, and some degree of liberalisation arrived in Ethiopia. Perhaps seeking to escape its isolation, the community in Shashamane formed a new NGO in 2001 with the aim of developing its social and educational infrastructure and improving relations with the rest of the town’s people. Now a school thrives in the community, and a bus service, run by the NGO, links Shashamane with Addis Ababa. Despite the bad years, Shashamane survived and may yet prosper. Fifty years after the footsore Papa Bongo Noel Dyer arrived in Ethiopia, his adopted town may not yet entirely be the promised land he heard about in Kingston, but it is a place with a future — and a place that bears testimony to the power of a dream.